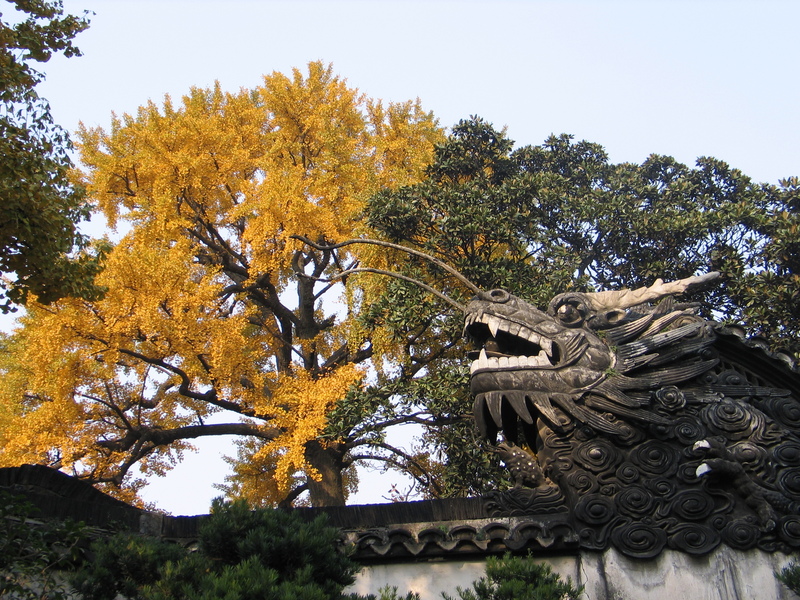 The Autumn Fire Dragon in Shanghai. Maybe it’s because my wife’s family is from Western Massachusetts. Perhaps it’s good luck or a gravitational pull that is mysterious and karmic. But we’ve now been pulled three times to Asia in the autumn. Be it China, Taiwan or Hong Kong, it’s a mirror image of my wife’s New England fascination with changing light and color this time of year. And now with the last final days of autumn leading into winter, we’ve arrived at the month of Wintersweet Tea. I like epiphanies. Mine with tea happened in Taipei.